As a champion for film talents in the region, the 27th Singapore International Film Festival (SGIFF) will be casting a spotlight on three Singaporean filmmakers as part of its line-up this year. A Yellow Bird, the debut feature of director K. Rajagopal, has been shortlisted as one of the Asian feature films screening in competition as part of the festival's Silver Screen Awards; while during the festival, a tribute will be made to late filmmaker Abdul Nizam to celebrate his works and contribution to the industry. SGIFF’s commissioned short film by Singapore filmmaker Gladys Ng will also make its world premiere during the festival opening on 23 November 2016. A co-production between Singapore and France, A Yellow Bird made its world premiere this year during the International Critics’ Week, a parallel section to the 69th Cannes Film Festival and a launch pad of auteurs such as Hong Kong’s Wong Kar Wai, Mexico’s Alejandro Gonzalez Inarritu and France’s Jacques Audiard. The story of a Singaporean ex-convict who seeks to right the wrongs he committed against his family, and finding companionship in a foreigner who shares his isolation in the harsh realities as of her own struggles, A Yellow Bird wills the audience to confront the edges of morality and question the choices one must make to survive. “I vividly remember watching Rajagopal’s first short film I Can’t Sleep Tonight more than 20 years ago at the Singapore International Film Festival where it won the Special Jury Prize. I was struck by Rajagopal’s complete understanding and empathy for the characters of his film and the emotional and psychological wounds that they have suffered. It takes tremendous courage, honesty and someone who has truly experienced life to bring that to their films. A Yellow Bird plunges the depth of human emotions and looks unflinchingly into the soul of a man pushed to the very edge of his humanity. 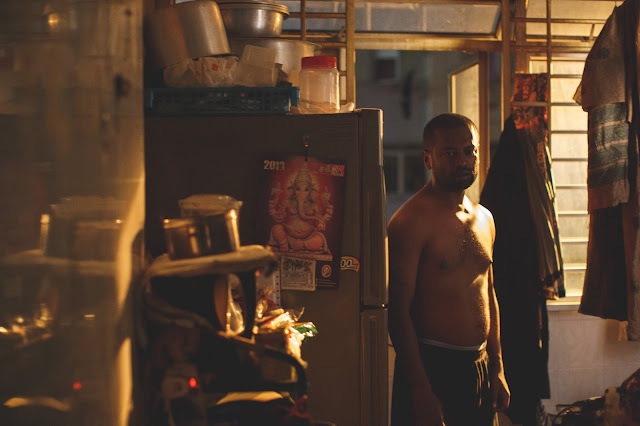 It is one of the most visceral and powerful Singapore feature films I have seen, and we couldn’t be more proud to welcome Rajagopal back in competition for our festival this year.” said SGIFF Programme Director Zhang Wenjie. A Yellow Bird will be competing with nine other Asian feature films for four categories – Best Film, Best Director, Best Performance and Special Mention – as part of the Silver Screen Awards. The SGIFF will also pay tribute to the late Abdul Nizam for the instrumental role he played in the resurgence of Singapore cinema in the late 1990s. He directed Haura, which was part of Singapore’s first digital-video feature film Stories About Love (2000), and was also the winner of the Best Singapore Film, with his graduate work Datura (1999) at SGIFF in 1999. During the festival, these signature works will be screened, together with other noteworthy masterpieces such as Keronchong for Pak Bakar (2008) and Breaking the Ice (2014). Both films were previously screened in the SGIFF’s Singapore Panorama section. “One of the most original and distinctive voices in Singapore cinema, Abdul Nizam was a filmmaker who never stopped searching for the truth and essence of our humanity in all his work. 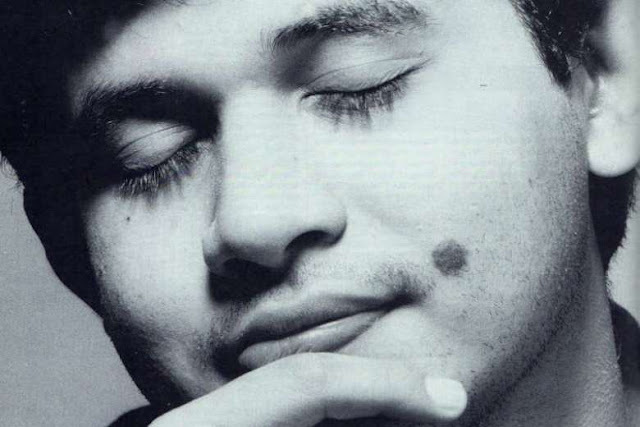 He constantly challenged and pushed the boundaries of the way we see and understand ourselves and the world around us. ... We are honoured to pay tribute to Nizam, a singular artist and an extraordinary human being who has left an indelible mark on Singapore cinema and our lives, with an extensive retrospective featuring his most acclaimed films as well as several rare and never-before-seen work,” Zhang said. 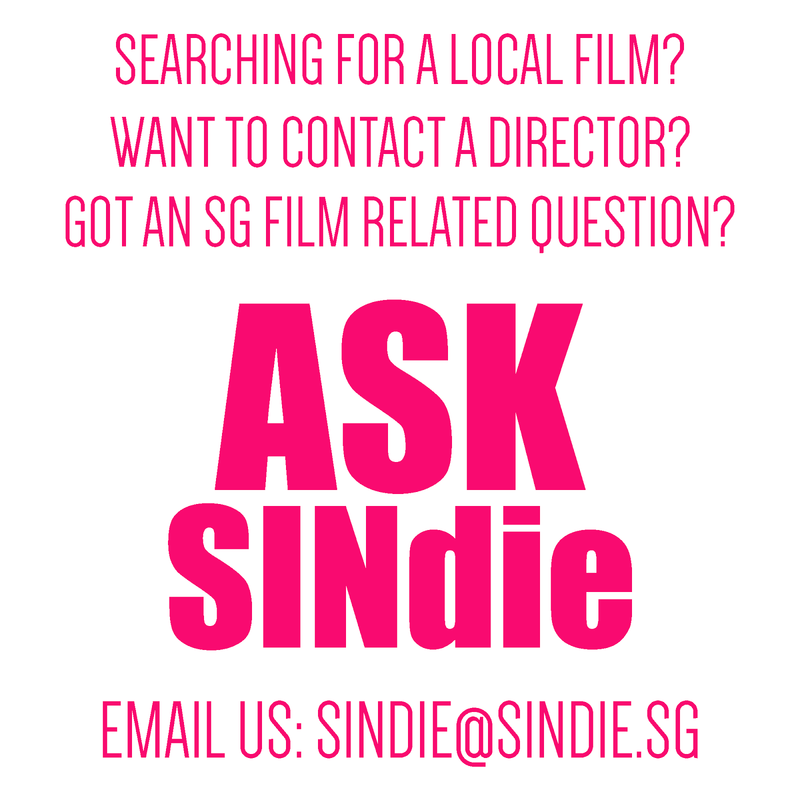 2016 also sees the introduction of a new initiative that seeks to nurture and showcase up-and-coming Singapore filmmakers, where SGIFF will commission annually a new short film by a Singapore filmmaker that will make its world premiere at the festival. Gladys Ng, winner of SGIFF 2015’s Best Singapore Short Film, is the first filmmaker to be commissioned under this initiative. Her short, The Pursuit of A Happy Human Life, which tells the story of two best friends who spend their time together before leaving for their separate journeys, will be screened during the festival opening on 23 November. The 27th Edition of the Singapore International Film Festival will run from the 27 November to 8 December 2016, in conjunction with the Singapore Media Festival.